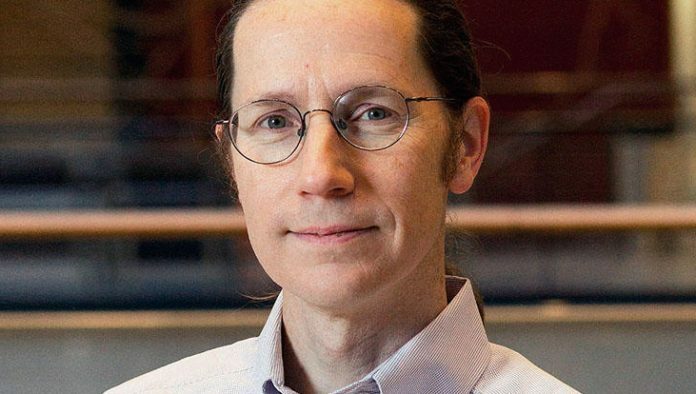 Noted genetics and genomics researcher Mark Daly, co-director of the medical and population genetics program at the Broad Institute has been picked to lead the Institute for Molecular Medicine Finland (FIMM) at the University of Helsinki. The appointment, which was effective February 1, will see Daly spend the majority of his time in Finland while also retaining his current role with the Broad. Established 10 years ago, FIMM—part of the new Helsinki Institute of Life Science (HiLIFE) at the University of Helsinki—has developed a focus on genomic translational research with an emphasis on disease prevention and personalized medicine. In his new role, Daly will oversee a staff of 200 with an annual operating budget of more than €20 million. Daly joins the University of Helsinki and FIMM at a time when the Finnish government is making substantial investment in building its National Genome Center. The center will serve as the centralized data bank for genomic data to be utilized by researchers, healthcare providers, and private citizens. In addition, a public-private research partnership dubbed the FinnGen study was launched in mid-December with ambitious plans to provide molecular analysis of 500,000 unique blood samples collected from native Finns by a network of biobanks in the country. The six-year, €59 million project has received funding from the Finnish Funding Agency for Innovation (Tekes) and pharmaceutical companies Abbvie, AstraZeneca, Biogen, Celgene, Genentech, Merck, and Pfizer. Similar to the groundbreaking work of deCODE which has spent nearly 20 years creating a genomic dataset of a significant portion of the Icelandic population, the FinnGen study has a similar aim: to hasten the understanding of the genetic basis of disease via the analysis of a broad genomic dataset collected from a largely homogenous population. According to Kimmo Pitkänen, director of Helsinki Biobank, due to the unique heritage of the Finnish population, genomic analysis of the data derived is both easier and faster than a similar dataset of a heterogenous population, which should significantly improve the odds of significant findings. “This makes Finland a great testbed for genomic research,” he noted in an announcement released at the launch of FinnGen.